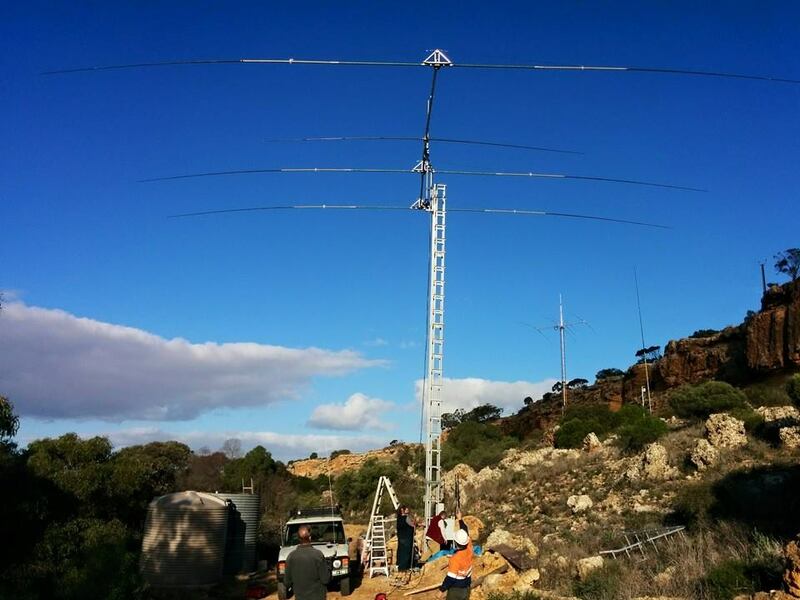 A number of AREG members have headed to the 2nd QTH of Chris VK5CP to activate the club callsign VK5ARG in the CQ WPX SSB Contest this weekend! 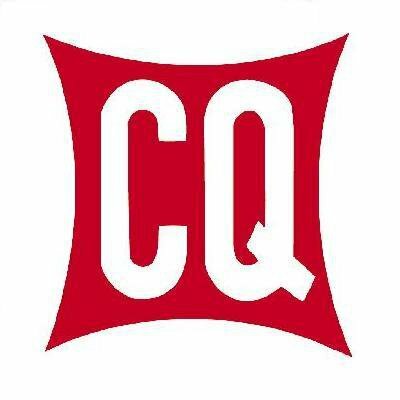 For details of the contest, the rules, background and other information, go to the CQWPX Website. 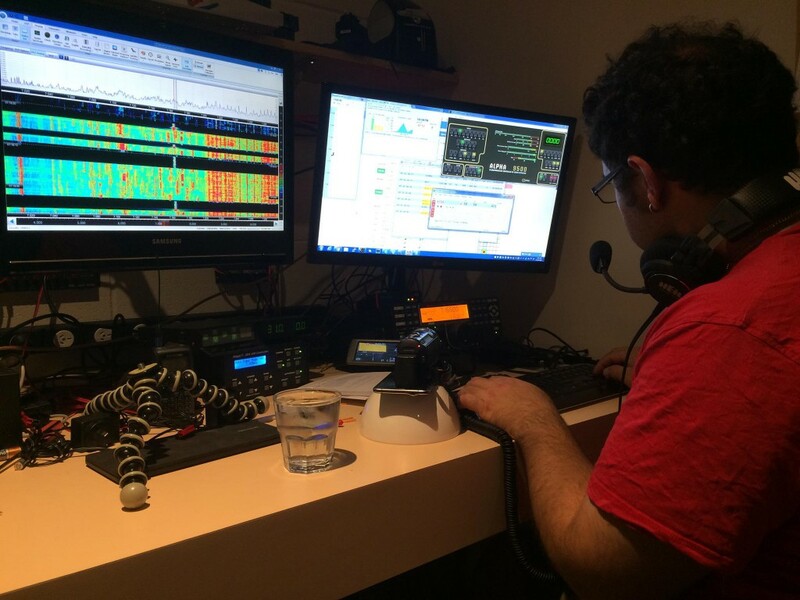 All up a worthy effort from VK5ARG. Best of luck in the rankings guys, but most of all we hope you had a lot of fun!